Thanks for checking out my blog! 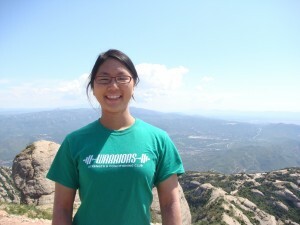 My name is Veronica Wong and you can find out why I started this blog here. Feel free to contact me anytime on Facebook or send me an email at veronica@veewong.com. Way to represent S&C abroad! Is that Europe?